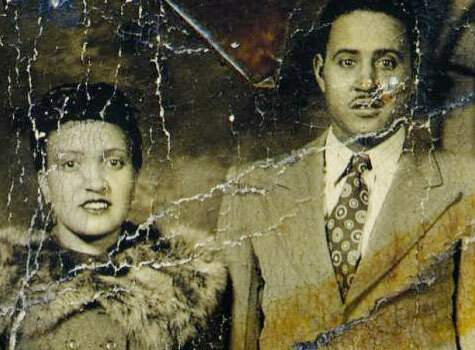 Henrietta Lacks, a black woman tobacco farmer, traveled to space, contributed to the polio vaccine and helped pioneer fertility methods. Or at least parts of her did. 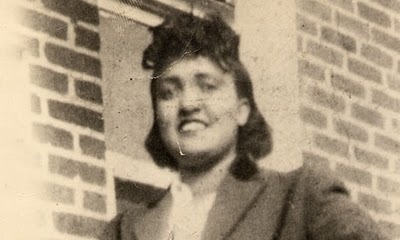 Cells were extracted from Lacks’ body without her consent and used to help develop countless medical advancements including cancer drugs and Parkinson’s medication. Some of her cells were even shuttled into space to see how they would react in that environment. Lacks’ cells never died. They were multiplied several times over and are still alive today helping major medical and pharmaceutical companies develop health treatments and make millions of dollars off them. But Lacks died penniless in 1951 at age 31 of cervical cancer. Her descendants have struggled financially. For years they never knew about the millions of dollars earned off their ancestor’s body. Journalist Rebecca Skloot wrote about Lacks’ life in last year’s New York Times best-seller The Immortal Life of Henrietta Lacks. Skloot traced the journey of Lacks’ cells across the globe. She also tracked down Lacks’ descendants and helped them learn how Lacks’ cells were used in scientific and medical research. Skloot founded the Henrietta Lacks Foundation to help Henrietta Lacks’ family and others. Some proceeds from the book have already helped Lacks’ relatives with dental work, a hearing aid and college tuition and books. Lacks’ cells were the basis of major medical developments yet some of her descendants, with their lack of access to health care, have not been unable to fully benefit from what she contributed to medicine. Lacks’ story, which is being developed into a film by Oprah Winfrey, is a reminder of this country’s shameful history of medical ethics, especially among African-Americans. Lacks’ legacy also shows that the pain of inequality is not in the distant past. The sting of injustice still pinches the relatives of the swindled while the pillagers’ descendants still profit.